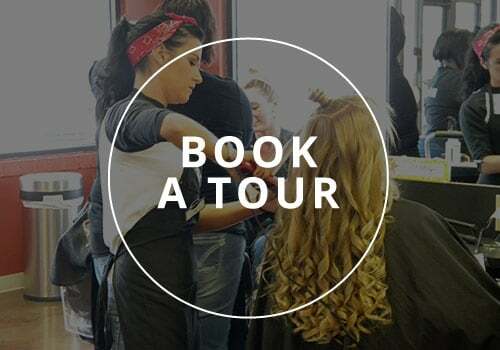 Is a Career in Barbering Right for You? © 2019 Raphael’s School of Beauty Culture. All Rights Reserved. Website by Enrollment Resources. Learn the key beauty skills and gain the confidence to excel and grow as a Beauty Professional. Get more info now!